I hate Cinco de Mayo in the U.S., not so much because it’s a reminder of how clueless people are about Mexican history, but because it is also the time to market some of the stupidest, senseless food & drink concoctions of all times. 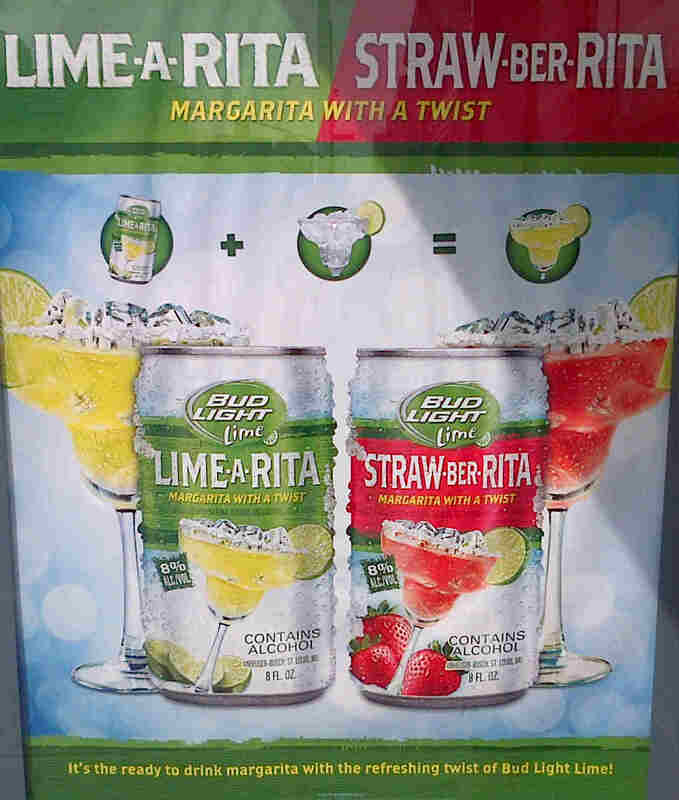 Well, actually I think Bud Light’s Lime-A-Rita and Straw-Ber-Rita are kind of OK. The name is cute and hopefully the mix will give a little taste to such a tasteless beer. 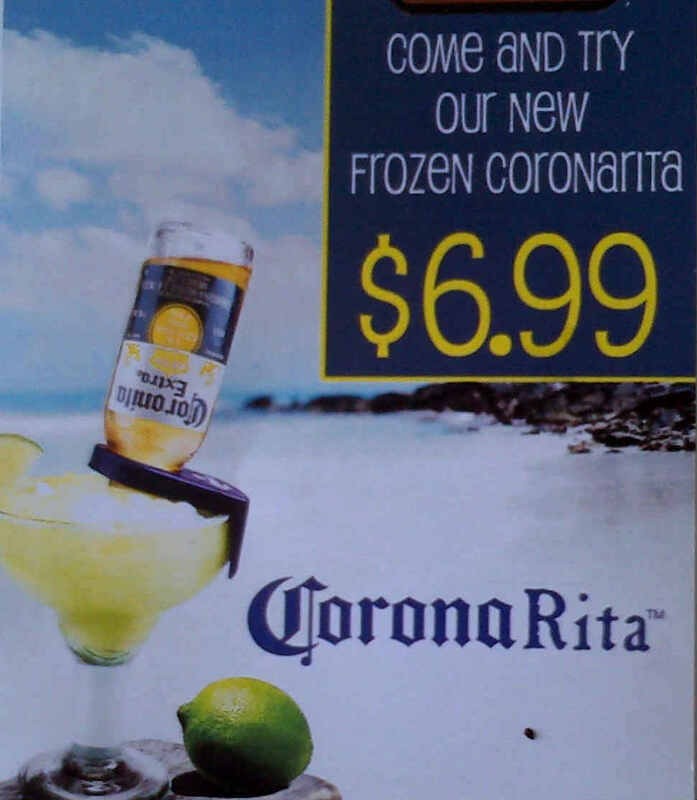 But Corona’s “CoronaRita” wins the prize of the silliest, most senseless concoction (and moniker) ever. This entry was posted in Cinco de Mayo, Food, Marketing & Advertising, Mexico, Stupid propositions and tagged Bud Light, Cinco de mayo, Corona, Stupid propositions. Bookmark the permalink.